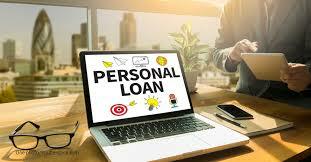 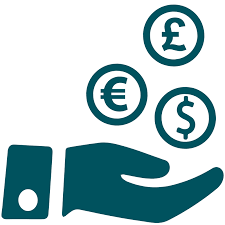 How to calculate personal loans online? 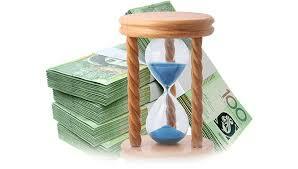 How to get the cheapest and fastest loans? 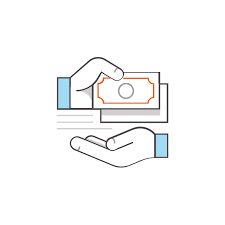 How to ask for a loan? 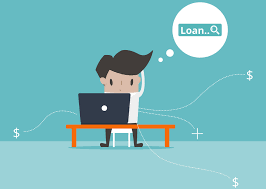 How to request an extension of your loan?